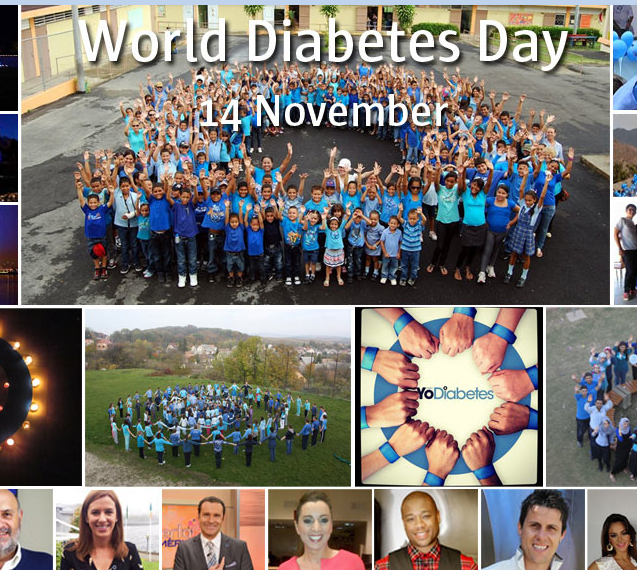 Yesterday was World Diabetes Day. I almost forgot … which may have something to do with rs6741949. The association with DPP4 sheds light on a fascinating connection between diabetes and hippocampal (memory) function. note: 23andMe does not cover rs6741949, but they do cover 2 flanking SNPs that are in pretty good linkage disequilibrium with rs6741949 … so, um, I’m trying to figure out how I might impute/infer my genotype here … hmmm.